The 3rd annual Ausfilm Week London (October 20-23) begins in Soho, London today. The event aims to develop co-production opportunities between Australian and UK producers for feature film and high-end drama television. Graeme Mason, CEO Screen Australia, Andrew Eaton, Revolution Films, UK, producer Liz Trubridge (Downton Abbey)and Peter Buckingham, SampoMedia, will give keynote presentations across the four day event. 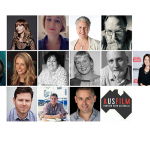 Ausfilm Week London includes panel and roundtable sessions on the current state of the industry including tax incentives, broadcasters, financing, distribution, and the sales and legal framework for co-production between the UK & Australia , chaired by UK industry expert Clare Wise . Fifteen top Australian producing companies will engage in targeted 1-2-1 meetings with their UK counterparts focusing on specific co-production projects of international appeal. Over 50 UK companies will take part in Ausfilm Week London. Among the number of networking events the welcome reception will be hosted by the Western Australia Agent-General Kevin Skipworth at Australia House and the closing night reception will be attended by Australian High Commissioner Alexander Downer. The Australian delegation includes Ausfilm members Screen Australia, Screen New South Wales, Screen Queensland, South Australian Film Corporation, Film Victoria, Fox Studios Australia, Show Group and Banana Farm. Screen Producers Australia will also be in attendance. 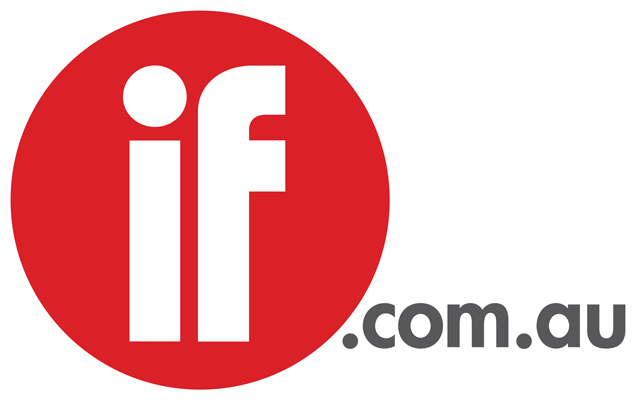 Ausfilm is charged with marketing Australia's screen incentives internationally and is therefore uniquely placed to promote, with forums such as this one, the benefits of producing international films in Australia in partnership with Australians. Ausfilm Week London provides the platform to present Australia as a world-class film destination with its diverse locations near sound stages, Oscar®-winning talent & crew and attractive tax incentives available to UK producers in partnership with the Australian film industry.